Book Online • Best Area Rates! Great Times. Great Food. Great Views. Excellent Value. Reciprocals at 25+ Clubs! 2 Courses you'll love to play, Every Day. 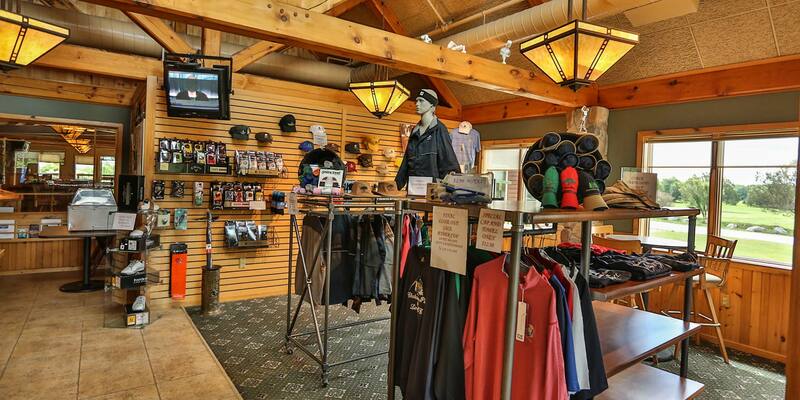 Super Golf Packages on Sale! HD TV's and Fun Events all year long! What's Going On @ Lima Golf & Country Club? Check our our new facility videos! Welcome to a delightful experience in golf for the 21st century. 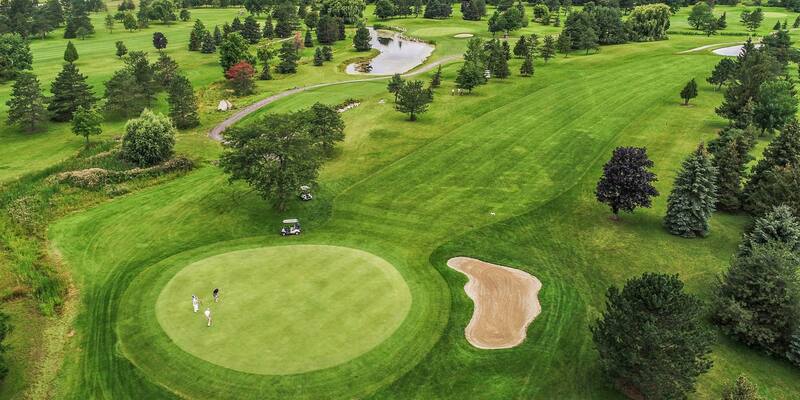 Our courses have been voted "Best Greens", "Friendliest Staff" & "Best Kept Secret" by Golf Rochester 2 years in a row! 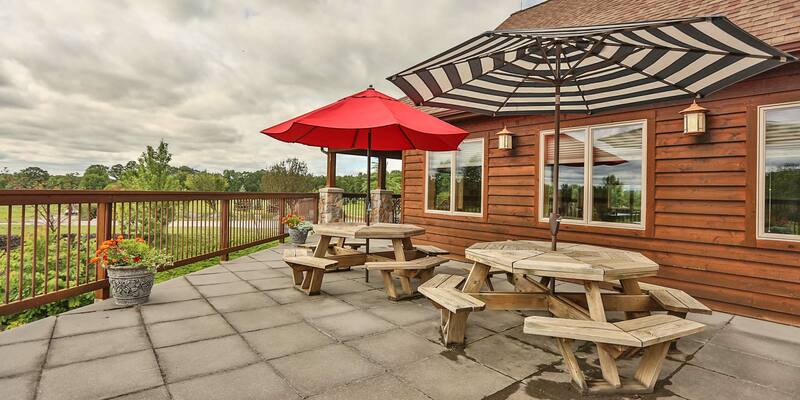 Our Semi-Private (open to the public) golf facility is within minutes from Rochester, NY, and is surrounded by the beautiful Bristol Mountains. 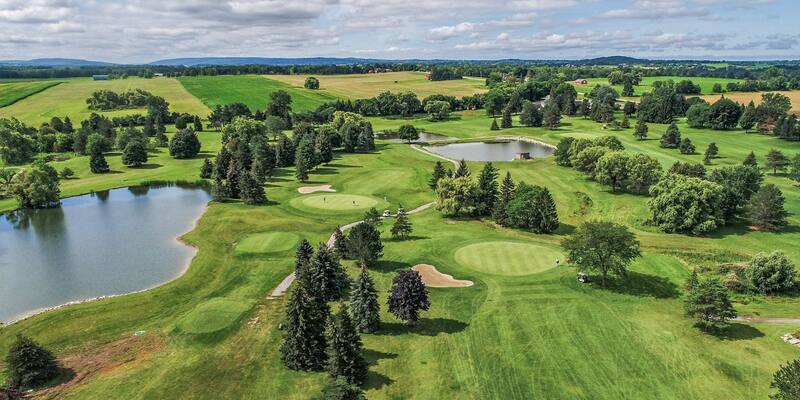 Our 2 championship golf courses are ideally set up for any occasion, and are the preferred courses for tournaments and Leagues around the Finger Lakes region. 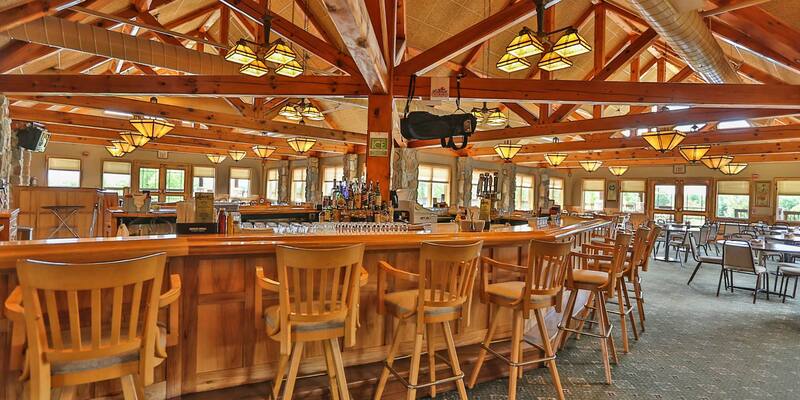 Before, during, or after your rounds, you are cordially invited to join us in our beautiful Adirondack style clubhouse, where you can enjoy ice cold beverages and modestly priced specialties, prepared in our own kitchens. We all want our dollar to stretch further in this economy. 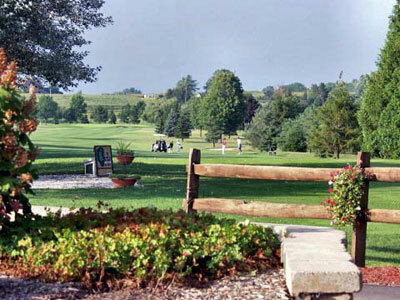 Lima Golf & Country Club has the best golf membership solution in Rochester NY. With 2 Championship Golf Courses & Over 25 Reciprocal Clubs...you'll play more golf for less money! Give it a shot...literally! "Excellent Value & Service!" • "Award Winning for a Reason!" • "Best Staff Hands Down!" Your Tournament Headquarters for Western New York! 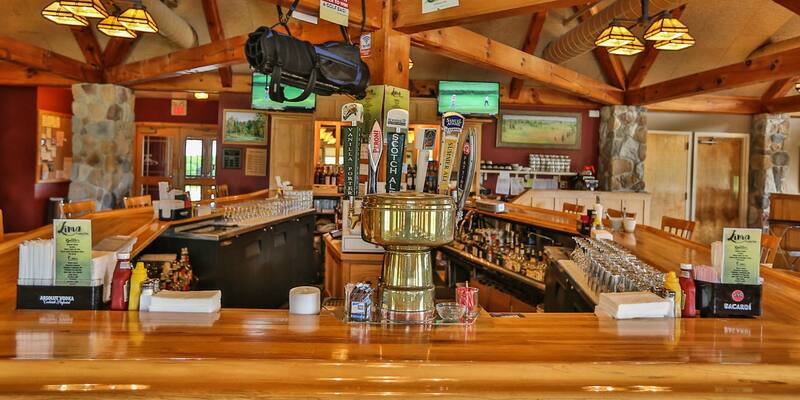 Offering great tournament packages for anywhere between 16 to 280 golfers, with 36 holes of golf and our air conditioned banquet facilities, we are the perfect venue for your Golf Outing or Tournament or special event. Our staff has plenty of experience, along with Western New York's friendliest attitude...to help ensure your golf event is the most enjoyable experience it can be. For Weddings, Banquets & Gatherings of all types, we comfortably seat up to 200 guests. 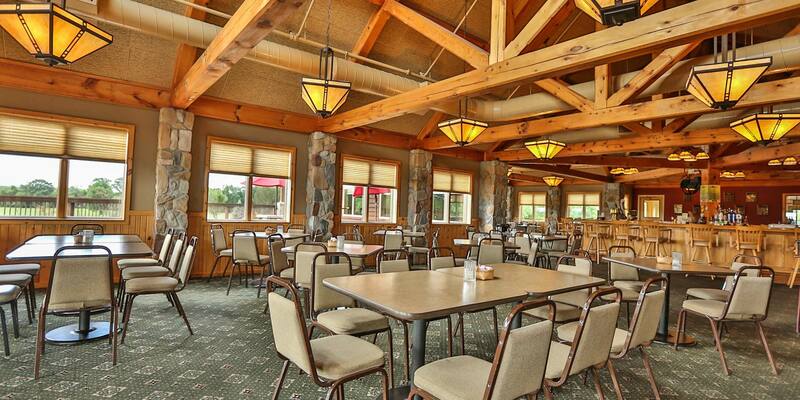 The Lima Country Club is a beautiful venue to hold your special event, and we guarantee a day to remember. Call us for more information and one of our friendly staff will delightfully assist you.